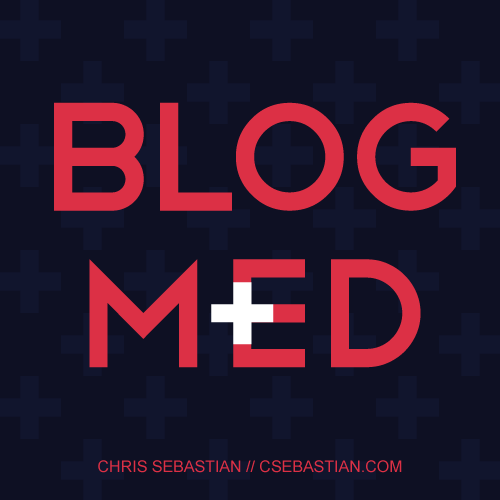 I created a blog that presents extended reading on issues concerning medicine, health care, public health, and policy. I designed a mark to match. 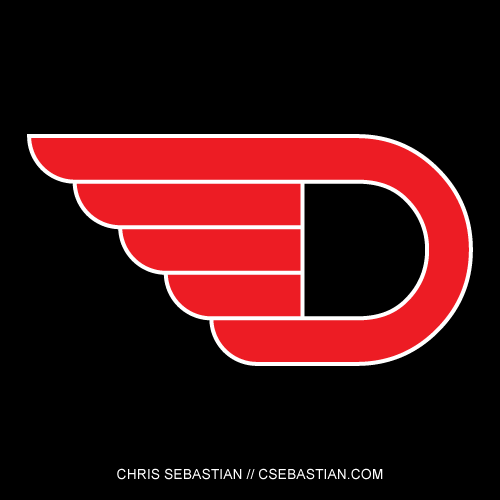 I created this mark to pay tribute to the Pegasus imagery around the city of Dallas. Copyright © 2016. All art, photography, and design, unless stated otherwise, created by Chris Sebastian.